A great betting NCAA basketball matchup is upon us as Kansas State vs. Kentucky basketball is scheduled for this Thursday. Both Wildcats are looking to advance past the Sweet 16 round but only one will sink their fangs into the Elite Eight. Let’s take a close look at what kind of matchup the basketball teaser odds are predicting. 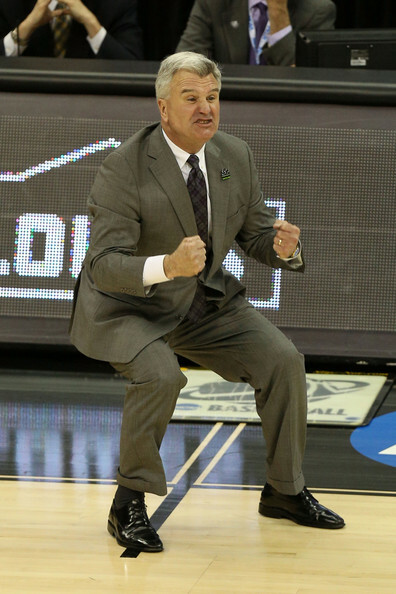 Bruce Weber leads Kansas State in his 6th season with the program. Thanks to his guidance, the Wildcats turned in a 24-11 regular season performance. Additionally, the team delivered a 10-8 record in Big 12 play. In the Big 12 Tournament, Kansas State was able to make it to the semifinal round where they got manhandled 67-83 by Kansas. Going by that performance, it’s looking like the Wildcats will have a hard time measuring up to Kentucky. So far in the NCAA tournament, Kansas State has faced Creighton and UMBC defeating them 69-59 and 50-43 respectively. It comes as no surprise to see Kansas State being pegged as the underdog in this matchup. However, the Wildcats are dominant defensively and should not be ruled out so quickly. Players to Watch: Dean Wade (16.5 ppg, 6.3 rpg, 2.8 apg), Barry Brown (16.1 ppg, 3.1 rpg, 3.3 apg), and Xavier Sneed (10.7 ppg, 4.9 rpg, 1.8 apg). Now in his 9th season with the Wildcats, John Calipari is ready to make a deep push into the NCAA Tournament. 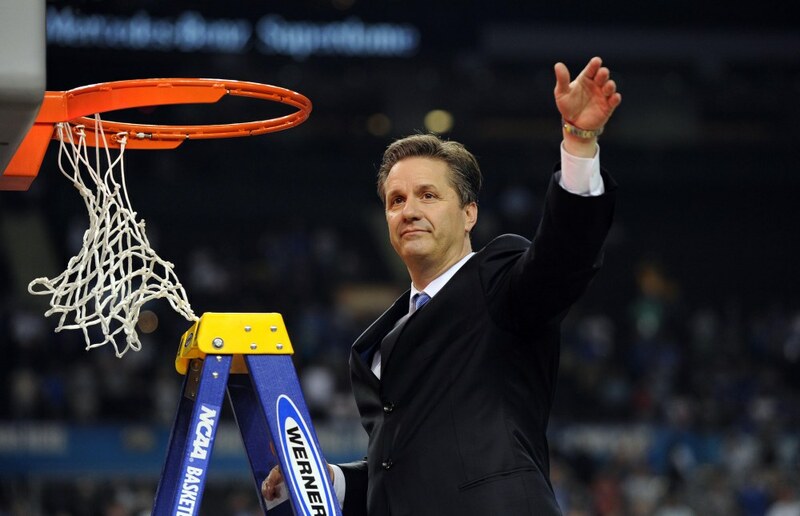 Last year, Kentucky made it all the way to the Elite Eight before being eliminated by UNC. Fortunately for the Wildcats, the Tar Heels have already been eliminated from the tournament. And even more fortuitous for the Wildcats is the fact that they have had no close calls this tournament. In fact, they beat Davidson 78-73 in the First Round and Buffalo 95-75 in the second. Now, the team is poised to deliver another lopsided finish against a lower-ranked opponent. Players to Watch: Kevin Knox (15.6 ppg, 5.3 rpg, 1.5 apg), Shai Gilgeous-Alexander (14.4 ppg, 4.1 rpg, 5.1 apg), and PJ Washington (10.6 ppg, 5.4 rpg, 1.6 apg). So, which way should March Madness betting players wage in this Kansas State vs. Kentucky basketball matchup? All in all, these two match up pretty well against one another. Kansas State is scoring 71.6 per game while Kentucky puts up 77.3. Similarly, Kentucky gives up 70.5 while their opponent allots 66.9. However, if you had to pick between the two, you’re probably better off siding with the more experienced team. Kansas State may have a slight defensive advantage, but it’s mostly negligible this Thursday. The best options are to take Kentucky straight up or Kansas State against the spread. Sign up now to make this NCAA prediction today! Score Prediction: 79-77 Kentucky. The Wildcats advance to the Elite Eight but fail to cover the spread. The TOTAL will be OVER.